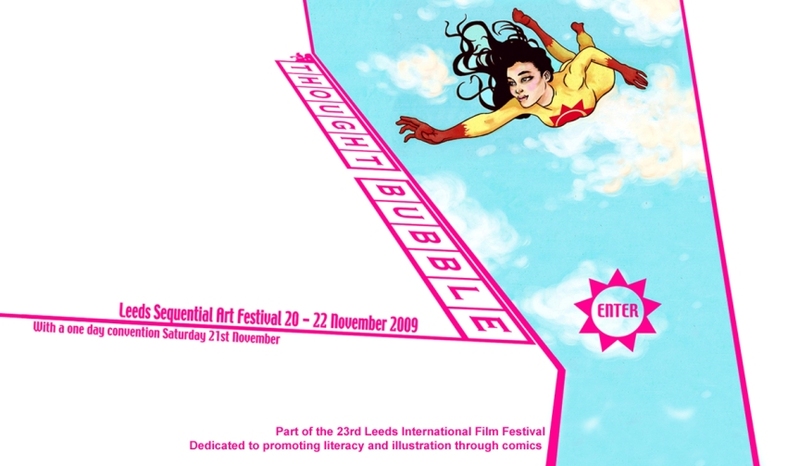 The awesome people behind Thought Bubble have released an official trailer for the 2009 festival to celibrate all things comics. The video has a few clips of previous events along with quotes from past visitors. For those of you who havent been to a convention before this would be a great first. We will hopfully be attending next months festival which is probably Europes biggest comic show of the year and pretty unmissable.